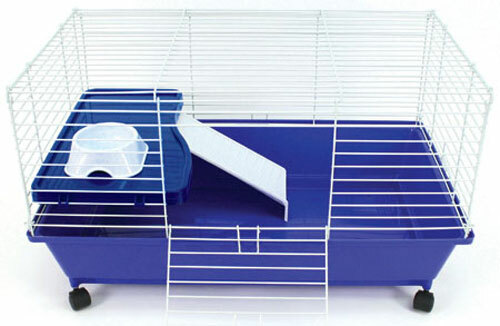 Home / Small Animal Supplies Equipment / Cages Small Animal / Home Sweet Home Cages / Deluxe Home Sweet Home Large by Ware Mfg. 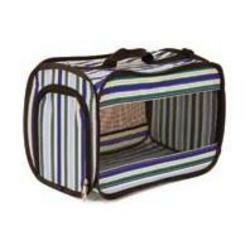 Deluxe Home Sweet Home Cages are available in 3 sizes. Medium 24"x 14"x 15" high. Large 28"x 17"x 15" high. X-Large 40"x 17"x 20" high.